This time I would like to write about how important is hair and make up style of the bridesmaids. Usually everyone think very thoroughly about the dresses and the colour shades, but it’s necessary to think about the style of bridesmaids hairstyling and make up according to the style of the wedding. 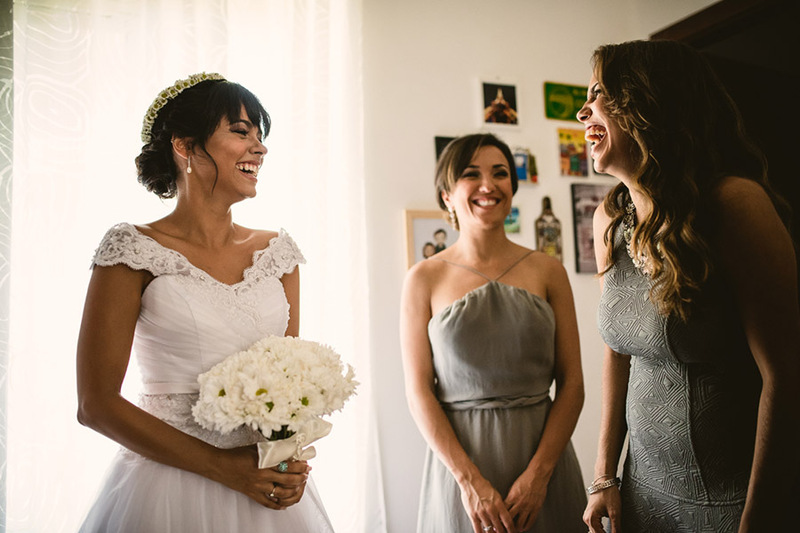 It’s very beautiful when the bridesmaids hair and make up suit their natural beauty (here we speak about different ethnic characteristics: Asian make up, Corean make up, Afro-American make up, Indian make up, Lebanese and Arabic make up). As different nationalities have different facial features, skin and hair types, they also have their own preferences in make up. So my tip for all future brides is to think thoroughly about the style of the wedding, colours and make up types and hairstyling for the bridesmaids. You may prepare a moodboard taking examples from Pinterest and you can discuss the rest with your make up artist. 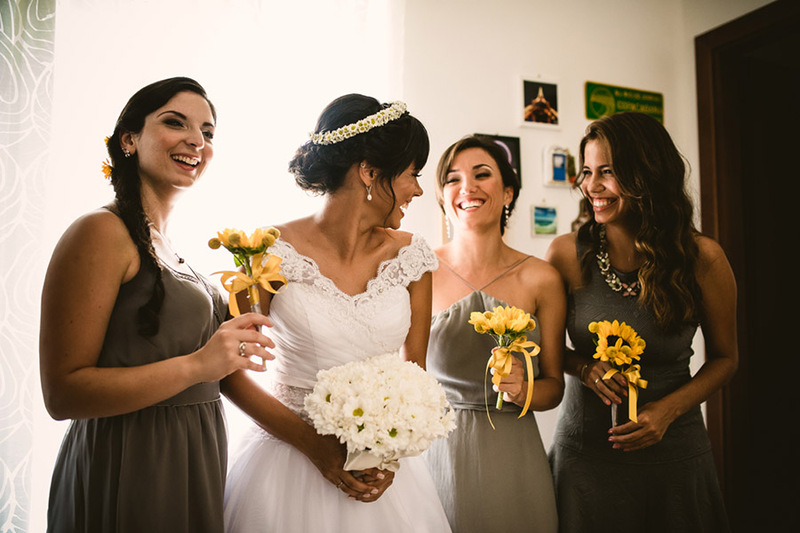 Do you need a make up artist and hairstylist for your bridesmaid? Feel free to contact me for any further information.